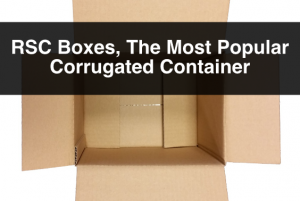 We are more than half way through the year and we thought we would add on to a post we wrote back in April titled: Packaging Trends and Sustainable Packaging. On top of the trends we saw were happening when we wrote that post, we have seen there has been a few more factors to keep an eye out when it comes to packaging design. It seems that we currently live in a place where information has taken over. Everyday we learn new things, we connect with other people, we are in constant training of new technology, and we have no time to do much anymore. 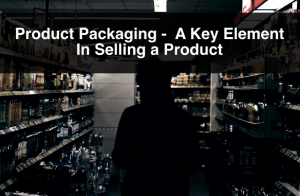 Because great packaging is designed having the consumer in mind, it is important to ease the way people access the product they purchase by simplifying its packaging. 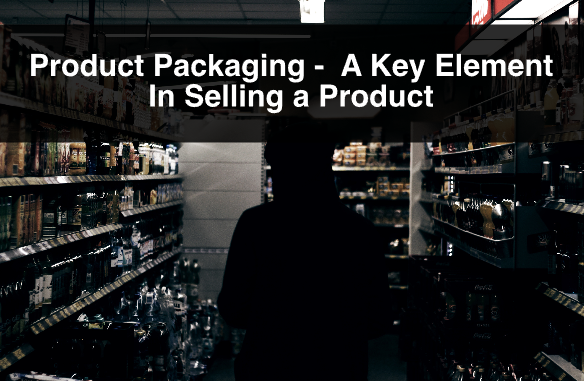 However, it is very important to keep the main functionality of packaging, which is to protect the product. Established brands that are extremely successful in business, tend to control and eat up a large portion of market share in their respective industries. They have a recognized brand, logo, packaging and consumer loyalty. As a small or medium size business, the idea is not to mimic what these brands are doing, but to tell your own story. Be authentic. Be authentic with your logo, with your brand story, with your packaging design. All your branding and marketing collateral, including packaging, shout tell your authentic story. Design having your customer in mind and think about how your story relates to your target audience. Be transparent. Yes, we continue to talk about packaging and sustainability, but we have to stress the fact that consumers are demanding that companies implement sustainable processes with their operations. And yes, that includes in their packaging design. There are many options to manufacture packaging while being responsible with the environment. 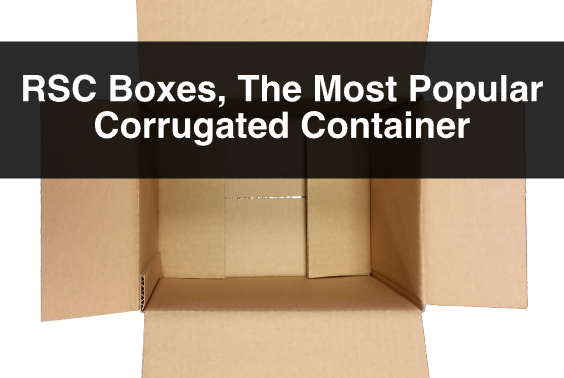 For example, at ibox, our corrugated cardboard is made with recyclable materials, and it is recyclable. We are associated with the Sustainable Forestry Initiative, and we print with vegetable oil based inks. If your packaging is environmentally friendly, it is a good idea to disclose this because people put value on companies that are sustainable. If you are designing packaging, we strongly recommend to design using environmentally friendly processes and materials. 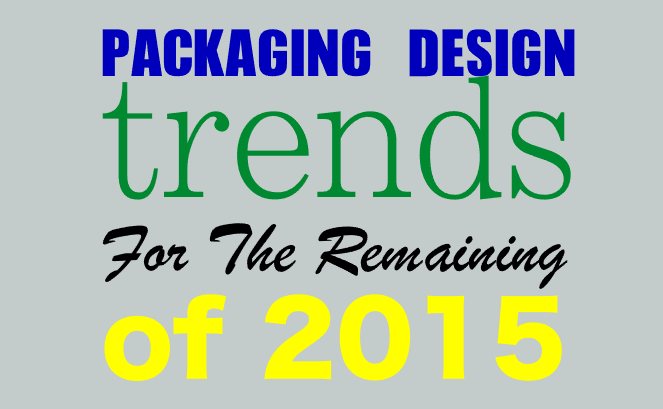 These three trends on top of the ones we provided in our previous blog post will help add value to your packaging. 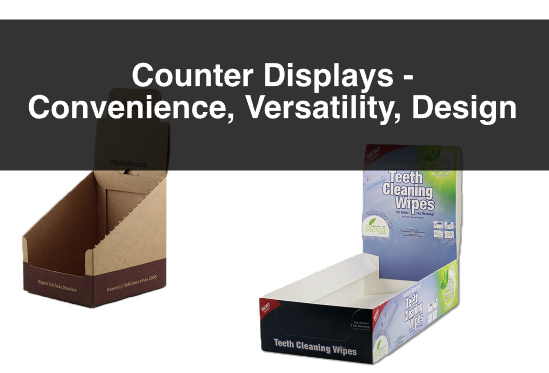 It is very important to design and manufacture your retail packaging always thinking about your consumer. If your packaging enhances your consumer’s experience, chances are it will help influence their purchasing decision. For more information, or questions about retail packaging or packaging design or industrial packaging please contact us. Also, sign up to our newsletter for more information, company updates, price specials, and more.